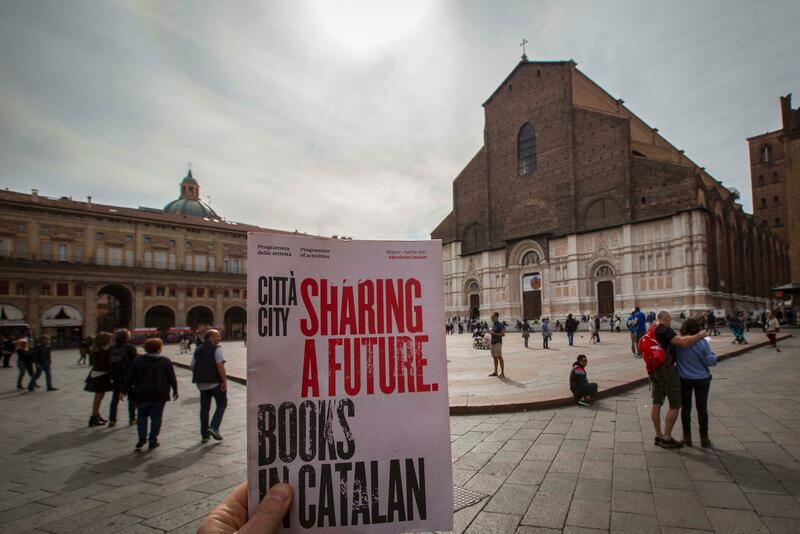 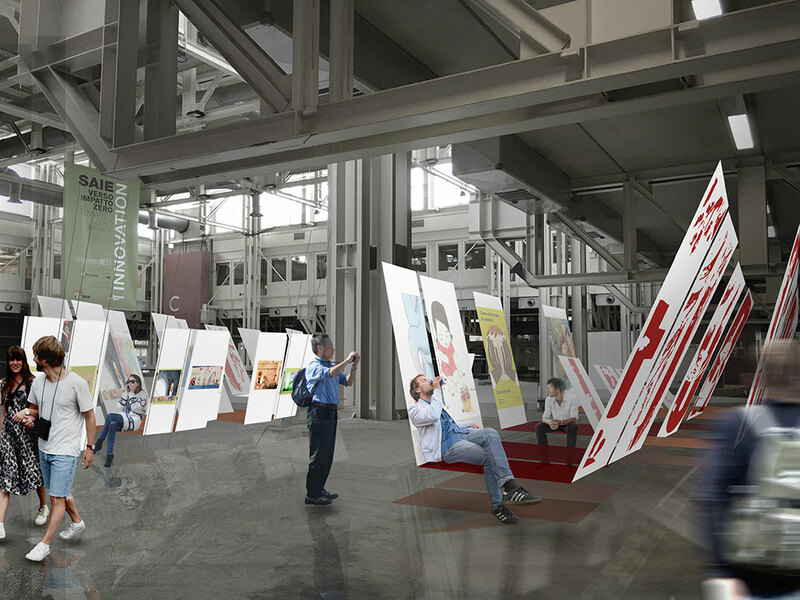 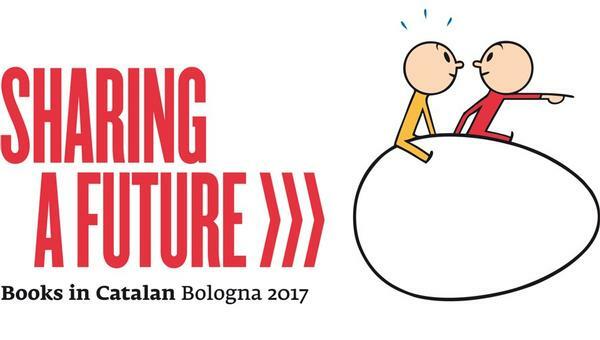 The delegation from Catalonia and the Balearic Islands as guests of honour at the next Bologna Children’s and Young Adults’ Book Fair, to be held from 3 to 6 April 2017, is beginning to take shape. 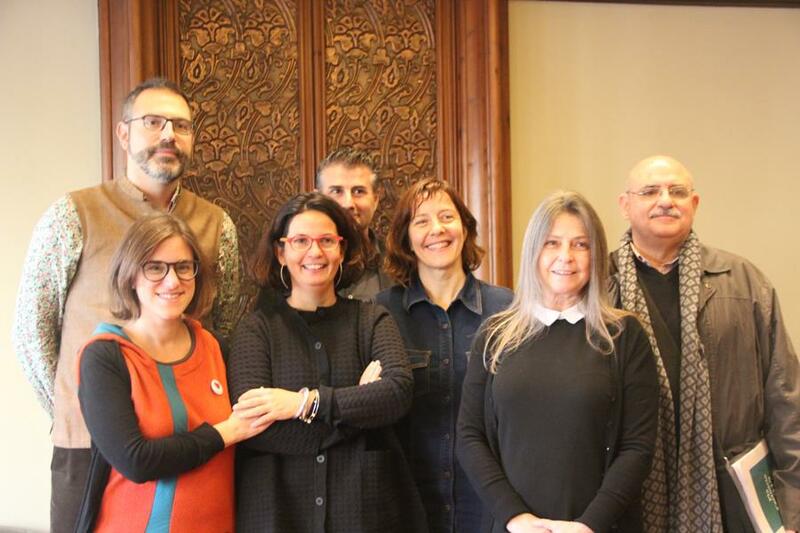 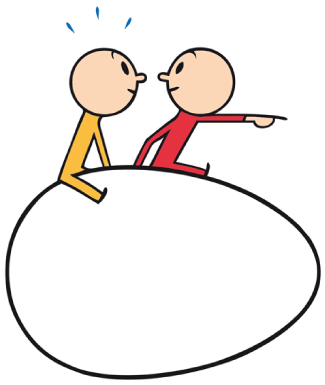 This morning saw the presentation of the basic outlines of this presence at what the Director of the Institut Ramon Llull (IRL), Manuel Forcano, described as “the most important event in the world in the children’s and young adults’ book sector”. 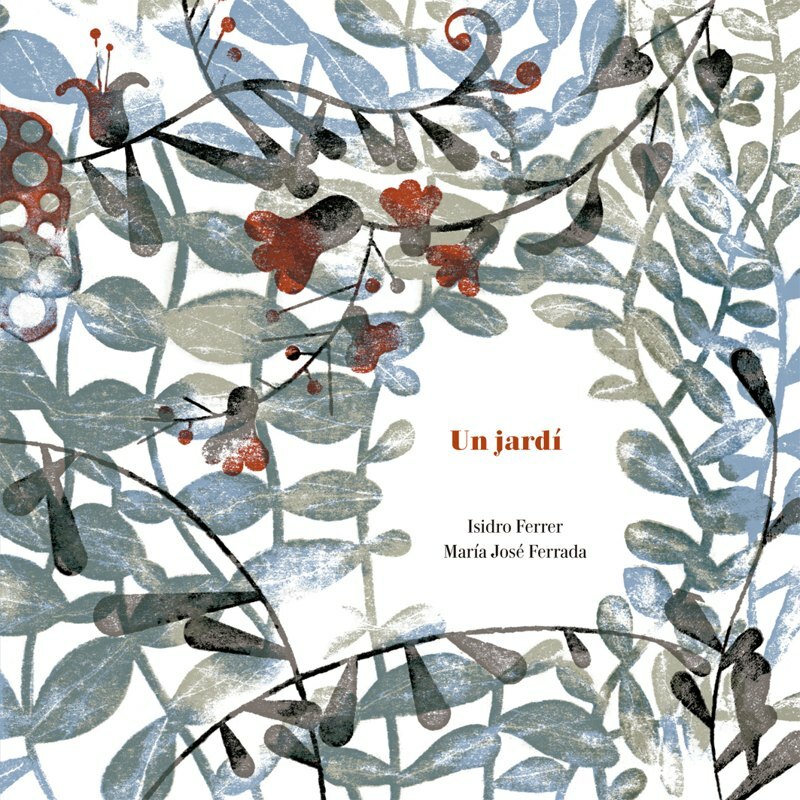 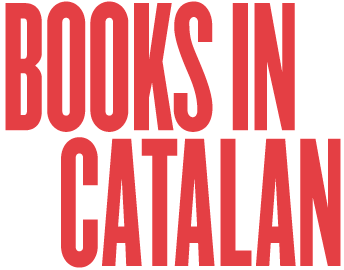 Catalan literature will be the guest of honour at the Bologna Children’s Book Fair, which will be held from 3rd to 6th April 2017. 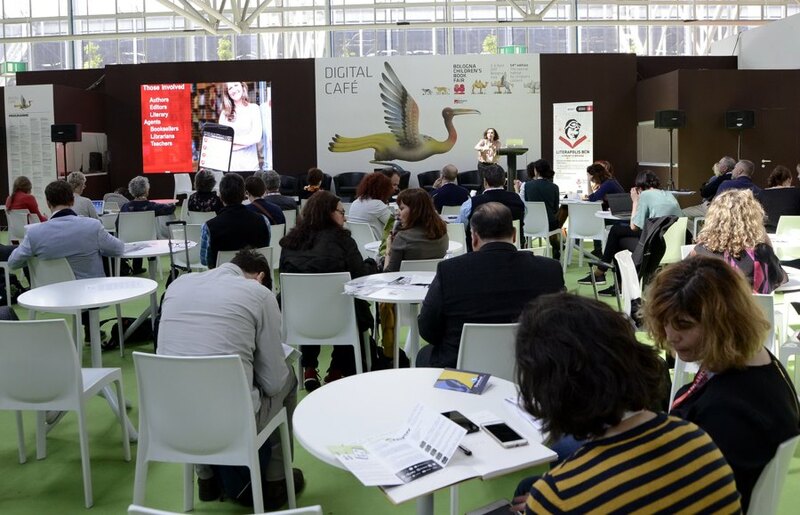 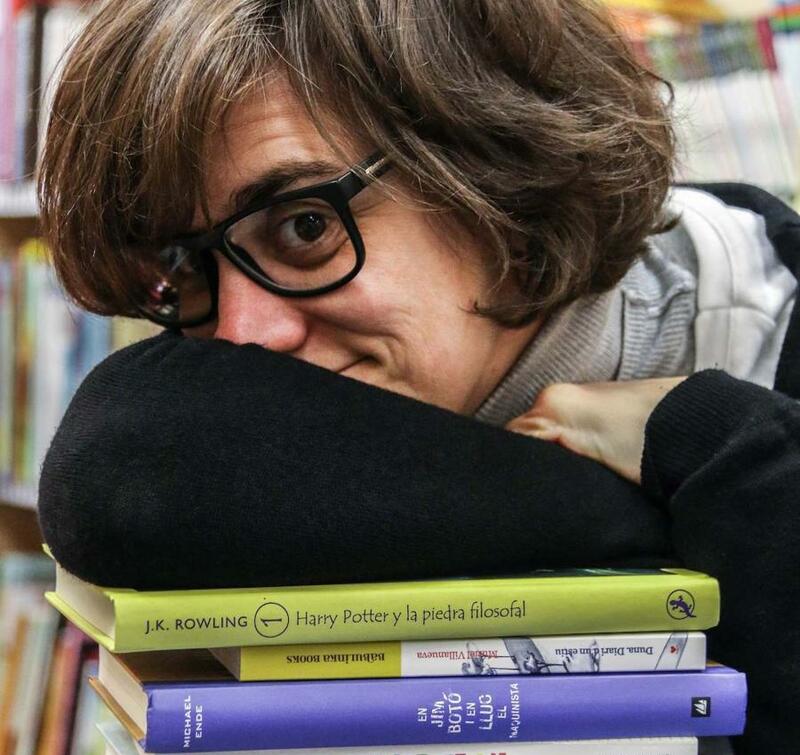 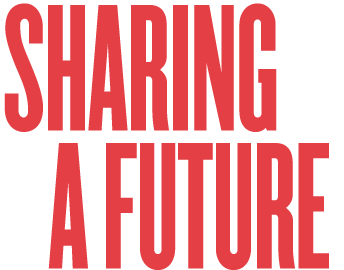 It is the most important trade fair in the world devoted to children’s and young adult books: this year it has had 1,278 exhibitors from 74 countries and 856 accredited journalists. 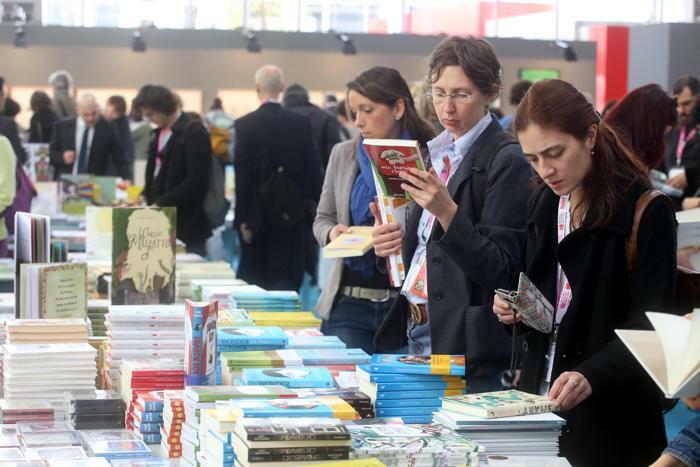 Over 15,000 titles from 40 countries were sold and, between professionals and the public, more than 60,000 people visited it.